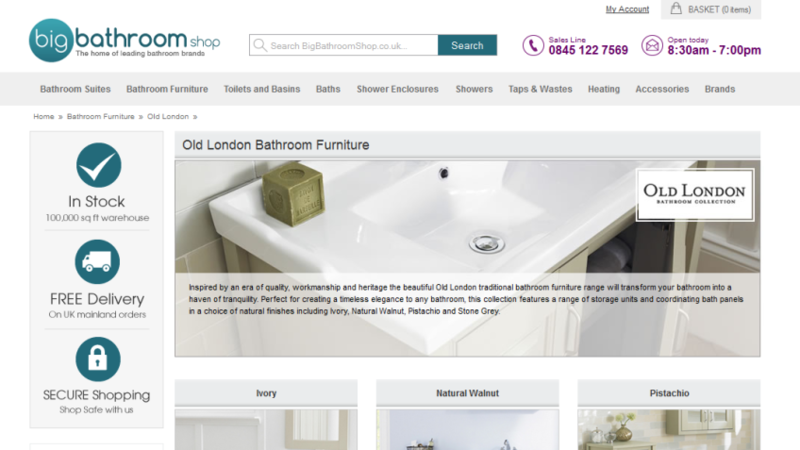 The Milano bathroom brand combines the knowledge and experience of 20 years in the bathroom industry. 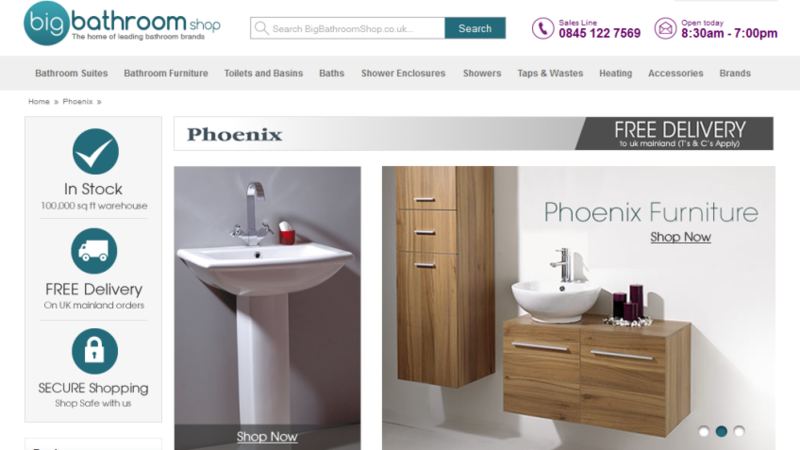 Dedicated and passionate about designing “value for money” bathroom products the team behind this impressive brand produce high quality yet affordable items for stunning bathroom makeovers. 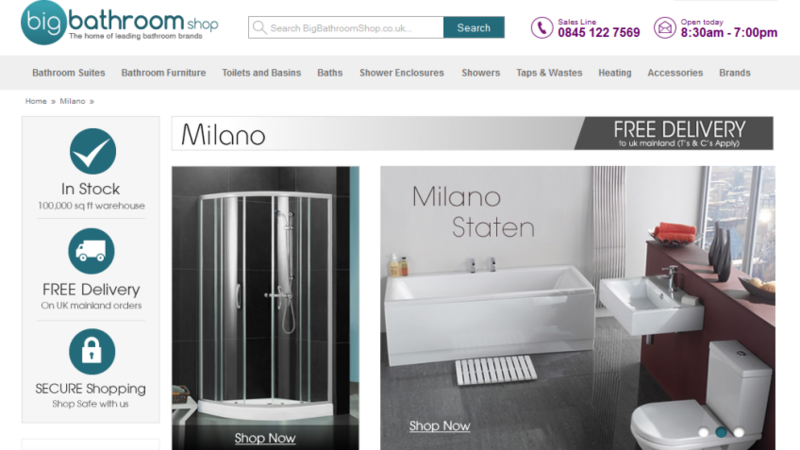 The Milano range features, bathroom suites, corner bath suites showerbath suites, baths, taps, wastes and panels.